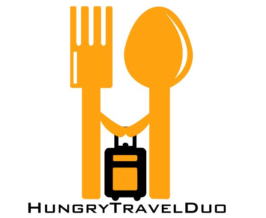 Serendipity has a wonderful way of making life better, and in the world of culinary arts, more flavorful. Here in the Philippines, fish sauce (patis) was said to be invented by accident. In China, oyster sauce was indeed invented by accident in 1888, by one Mr. Lee Kum Sheung, who sold cooked oysters in a store. This wonderful discovery led to the founding of the Lee Kum Kee brand. More than 130 years later, Lee Kum Kee is still going strong! 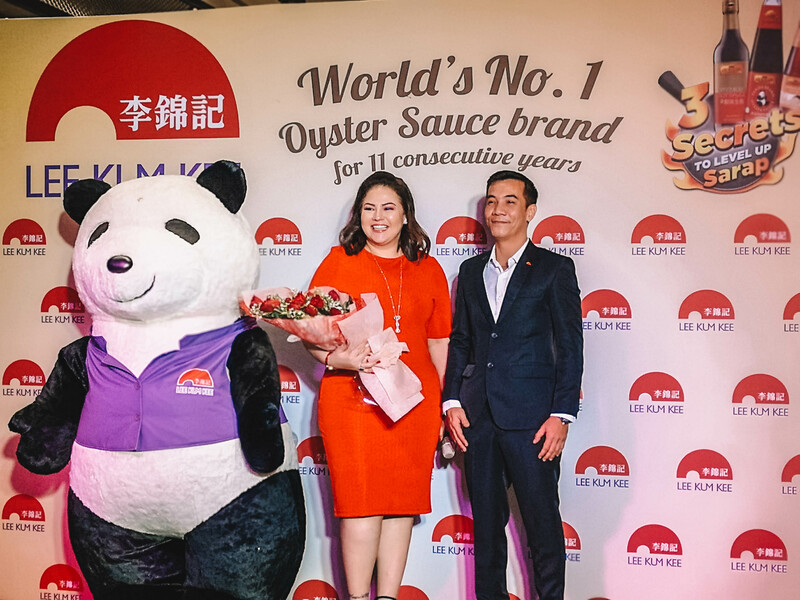 In fact, the internationally-trusted brand recently held a press-event here in the Philippines, with none other than celebrity mom Karla Estrada as their brand ambassador. The event was held at Seafood City, in Taguig’s Venice Grand Canal Mall. Here, the Queen Mother shared some of her cooking secrets. We were also treated to a live cooking demo with Chef John Flores. 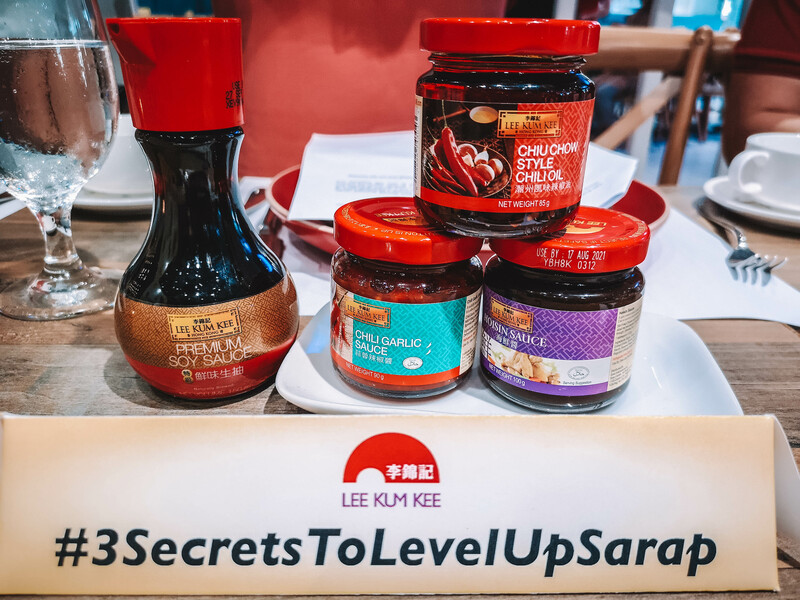 Throughout the event, the brand highlighted their three “secret products” — the Lee Kum Kee Panda Brand Oyster Sauce, Lee Kum Kee Premium Soy Sauce, and Lee Kum Kee Sesame Oil, among other products. 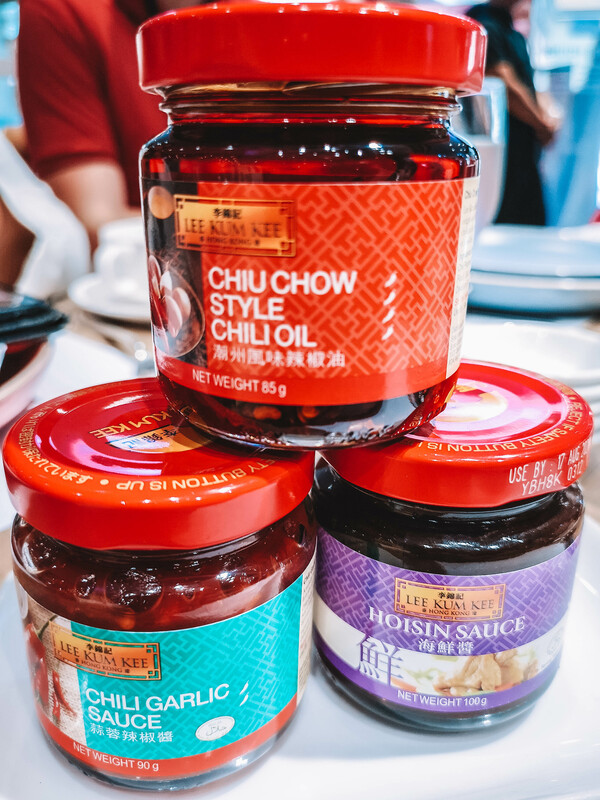 We Filipinos really love our spices, and it’s Lee Kum Kee’s mission to bring even more flavor to the Filipino kitchen. 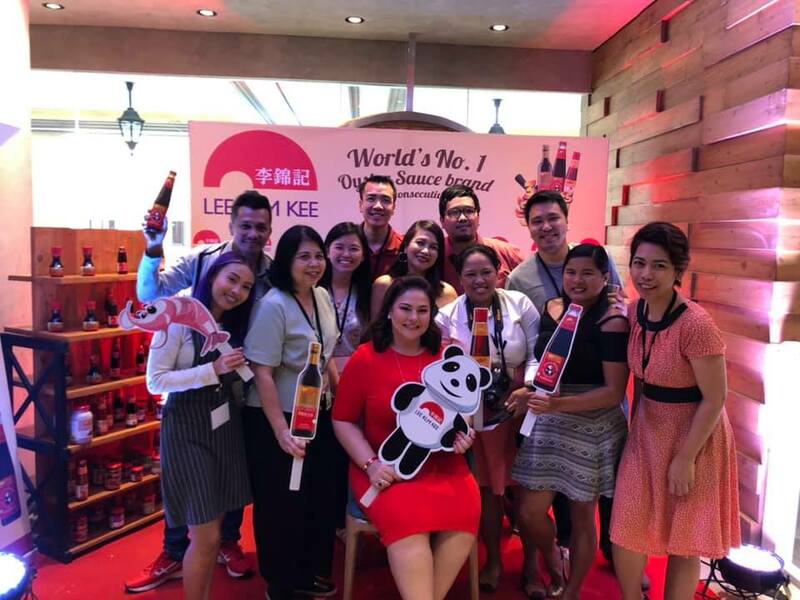 I’ve also been an avid consumer of Lee Kum Kee products, even before I was invited to their press event. In fact, we make sure our kitchen is always stocked with various Lee Kum Kee products! We particularly love the chili oil and the hoisin sauce, which are perfect for Asian lettuce wraps. On an off day, we just cook up a batch of pancit canton and make it even more mouthwatering with these two ingredients. Me and my brothers often do this! During the event, we were shown just how well the brand has perfected their products in their 130-plus years of history. We were treated to a variety of meals incorporating Lee Kum Kee’s products. To my surprise, pancit canton was right there at the top of the list of food that Chef Flores was going make for us in the demo! Well, I didn’t for a second believe me and my brothers were the first to discover such a delicious combination anyway. We also munched on adobo, chopsuey, steamed fish, black pepper crab, scallops, shrimp, pork sinigang, and grilled chicken. That was a veritable buffet menu right there, and it’s even tastier than some actual buffets I’ve tasted! For drinks, we were treated to a special plum cooler recipe by Chef Flores. There were also appetizers served, calamares and vegetable tempura. I’m sure everyone left the event with inspirations on the things they could cook up in the kitchen. I know I did! Karla Estrada also played the part of the perfect ambassador, telling us stories of how food is a major bonding experience for her family, just as it is in most Filipino households. Admit it — there’s nothing better than exchanging stories of the day over sumptuous food. Lee Kum Kee may have gone a long way, and has made inroads into our local culinary preferences, but it has never strayed from its goal — to level up everyone’s cooking experience. 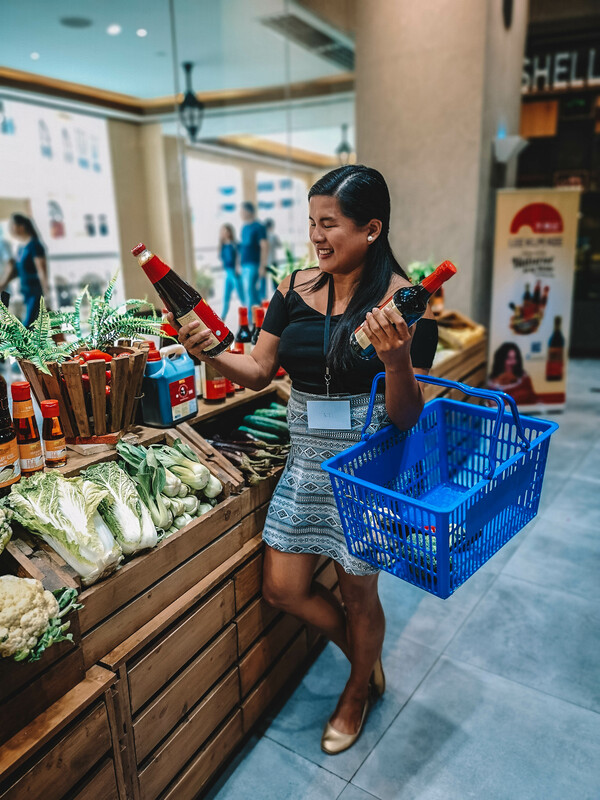 So when you next head to the spices and sauces section of your local grocery, why not pick up a few Lee Kum Kee products and see how they transform you. Little Caesars Philippines Is Back! Vatos Urban Tacos BGC: Kor-Mex Eats and Drinks!